A kitchen can be the toughest room to remodel because there are so many decisions that need to be made throughout the process. 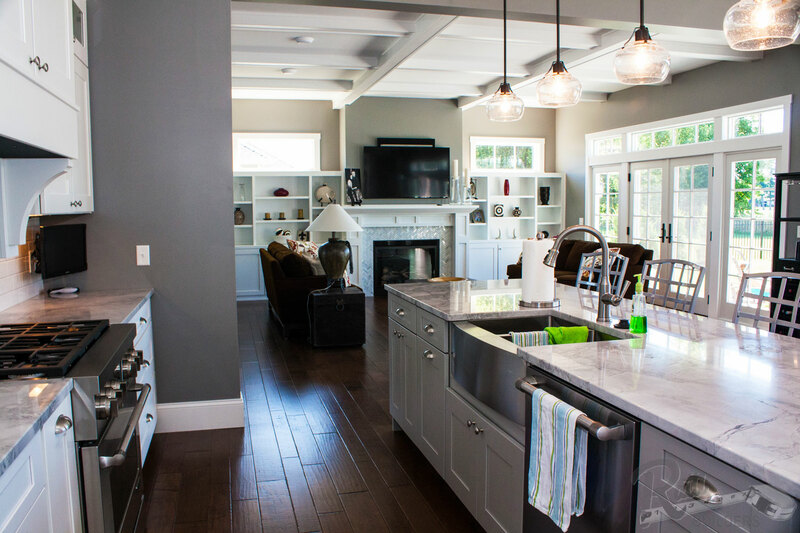 But, a major kitchen renovation can result in a large return on your investment. What appliances should you purchase for your kitchen remodel? What type of cabinets are the best to purchase? 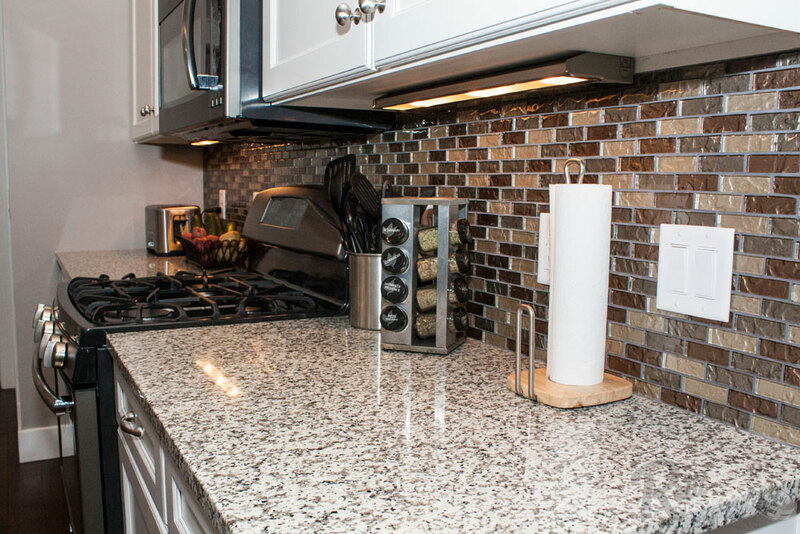 What kinds of countertops should you have installed? And so many more questions! Give Ratti Builders a call today and let our experienced team help you with a kitchen remodel project. The kitchen has evolved from a place where you simply prepare food. It is now a multi-function area that is the heart of the home. No matter what the size is, the kitchen is a big part of every modern household. So when it comes time to remodel, think about function, efficiency style and longevity. Remember that a kitchen should last for 20+ years! So choose the cabinets or countertop that you truly love as well as a layout that works for your family. How are you using your current kitchen? What do you want the remodel to accomplish? What kitchen type are you looking at: gourmet, entertaining or family-centered?